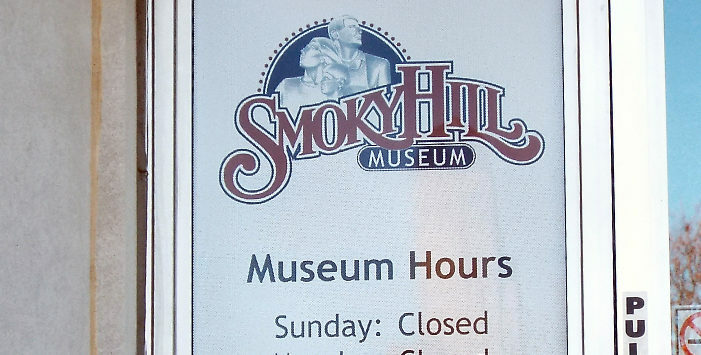 The Smoky Hill Museum is inviting the community to stop in and help celebrate Kansas’157th birthday. Visitors will be able to try their hand at a few activities pioneers would have done like churning butter or shelling corn. There will be leather work and weaving demonstrations, and an opportunity to for guests to try their hand at weaving. There will also be make and take crafts and door prizes. They will have free cupcakes to mark the occasion as well. Everything’s free, at the Kansas Day Open House and Birthday Bash Saturday, February 2nd, from 1:00-3:00 at the Smoky Hill Museum. Kansas entered the union as the 34th state on January 29th, 1861. Kansas Day has been celebrated around the state since 1877. 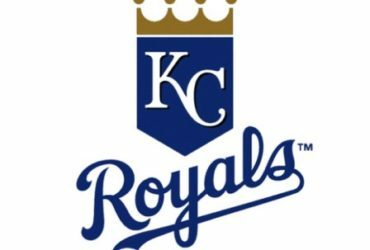 Kansas Day is not a public holiday, but it is a state-wide observation.